Part of the series Disappear Here: Music Made in L.A.
Galleries will be open until 9 p.m. Photo booth by Share A Moment in the courtyard. Food trucks (Border Grill and Seoul Sausage) and cash bar. Chris Manak first started buying records in San Jose, CA in 1979 at age 9. It was mainly soul/funk 45s by artists like Cameo, the Gap Band, and Rick James. By the mid 80’s, he was DJing and making his own beats for MCs and a few years later, he met 16-year-old rapper Charizma and they soon signed with Hollywood Records. In December 1993, the world lost Charizma to gun violence. Wolf took a break. “Making beats” eventually became therapy for the next few years and in 1996, he started Stones Throw Records out of his bedroom as a vinyl-only record label that catered to DJs. His own album My Vinyl Weighs A Ton, was the most successful release of the label’s early years. In 2001, Wolf moved to Los Angeles, bringing hip hop artist Madlib along with him, who became the center of the label for many years. When Madlib made Quasimoto’s The Unseen, Stones Throw saw a turning point and defied more conventions with each year. With artists as varied as Dam-Funk and Anika, Stones Throw grew a reputation for its left-field style, while Madvillain and J Dilla’s Donuts, cemented their status in hip hop. As the founder of Stones Throw, Wolf has also curated albums for Adult Swim, 2K Sports, Serato, and Urban Outfitters. He has also discovered Mayer Hawthorne and Aloe Blacc, encouraging both artists who were rappers at the time to become singers. After three decades of vinyl DJing, PBW now prefers A/V sets, playing music videos pulled from his personal collection of rare VHS, DVD, laser disc, beta, etc. 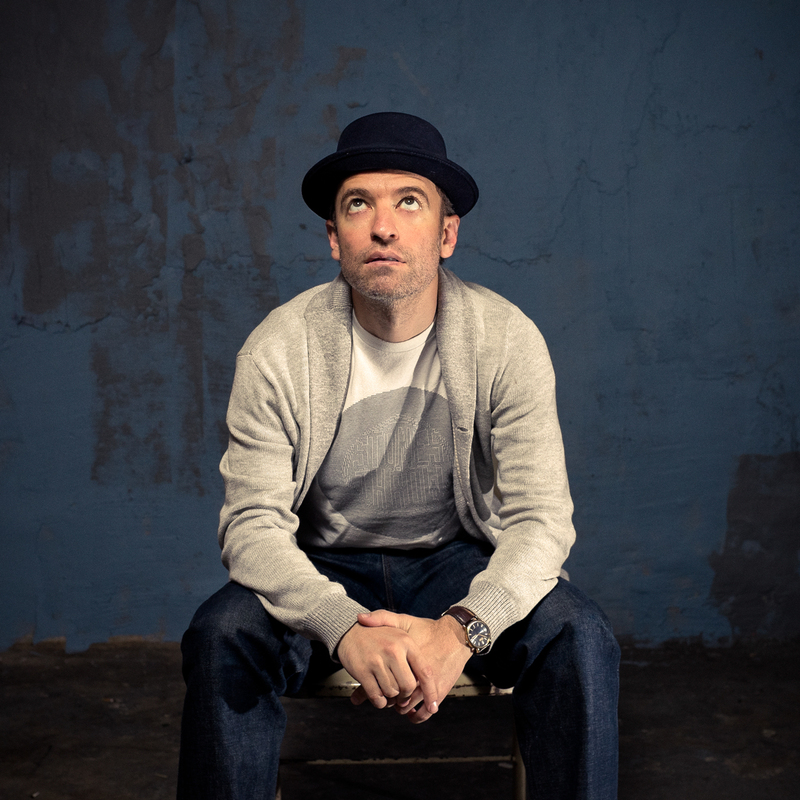 Peanut Butter Wolf the label founder still enjoys a DJ career that has taken him around the world since 1992. Whether it’s a private dinner party for Bill Clinton, a string of dates with the Beastie Boys, Gwen Stefani’s birthday party, or his own high school reunion, Wolf is equally at home behind the turntables. 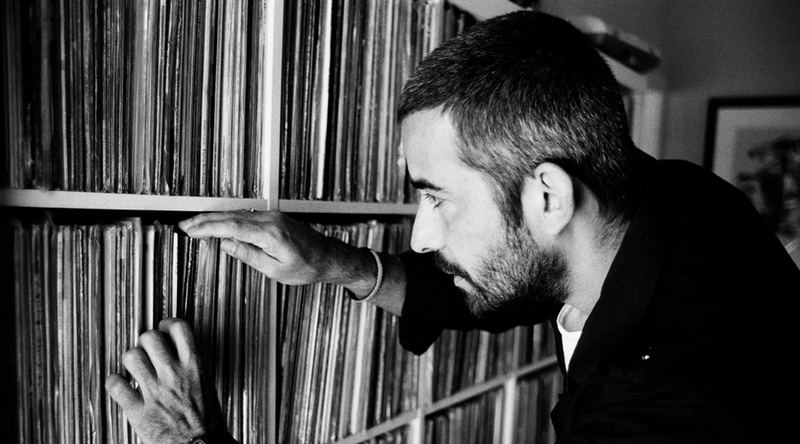 A documentary on the life of PB Wolf and his label Stones Throw, Our Vinyl Weighs A Ton, is now playing at film festivals, focusing on the path of Chris and the record label he created nearly 20 years ago. 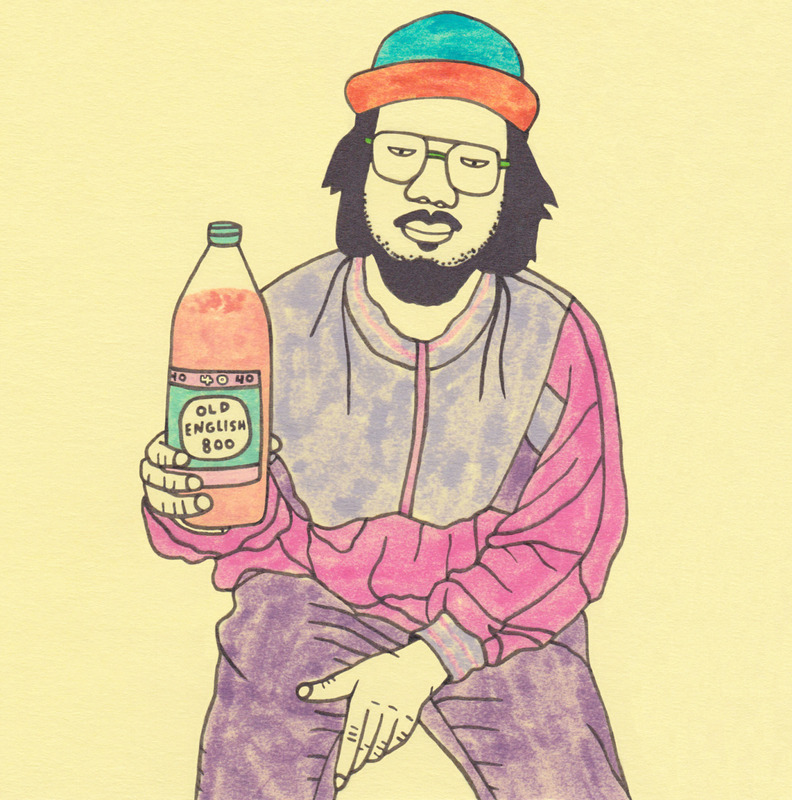 Mndsgn is pronounced mind design. The law calls him Ringgo. Ringgo Ancheta is an anomaly among hip-hop producers - not raised in the suburbs on a steady diet of video games and hip-hop, but in the forest like a beast. His parents were members of the Philippine arm of the Aum Supreme Truth Cult, whose venture into terrorist activity caused them to flee the group in the late 1980s. They were granted political asylum in the U.S. and settled in rural New Jersey, where Ancheta was raised on the outskirts of a commune without electricity while his father worked as a researcher at Princeton Neuroscience Institute. Ancheta describes one of his earliest excursions of his own into the modern world, when he hitchhiked to Philadelphia. "The first guy I met on the street introduced me to the world of music and beat making. Within a day I was making my own beats on his sampler." As his trips into the city became more frequent, he began using the name Mndsgn (pronounced "mind design"), inspired by the Nas lyric, "my mind is seeing through your design like blind fury," and a not-so-subtle nod to his father's work in neuroscience. His transformation complete, Mndsgn headed west. He now resides in Los Angeles, works with Stones Throw Records, who will release his debut album Yawn Zen in 2014. Parking: $6 flat rate after 6 p.m. (cash only). Parking under the museum is limited, so travel smart: bike, take the bus, or use a ride sharing service. If the garage is full, use this map for additional parking options. Disappear Here: Music Made in L.A. is sponsored by IKEA Burbank, with additional support provided by The Giving Keys and Tsingtao Beer. Media sponsorship is provided by LA Weekly.